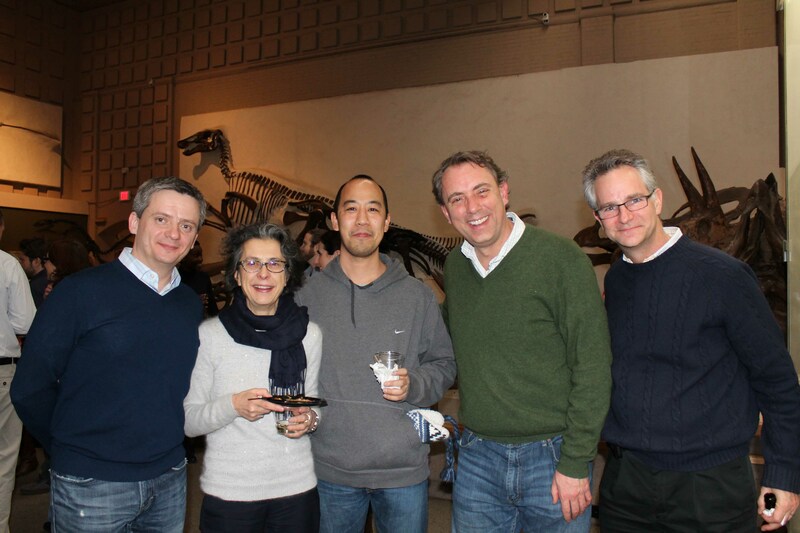 INP recruitment reception at Yale Peabody Museum. A panel of PIs welcoming new recruits. Happy Hour – Ground Squirrel Day!